The Black Teardrop File is used to blend tips and enhancements when doing maintenance or rebalance and to shape and shorten tips and sculptures. 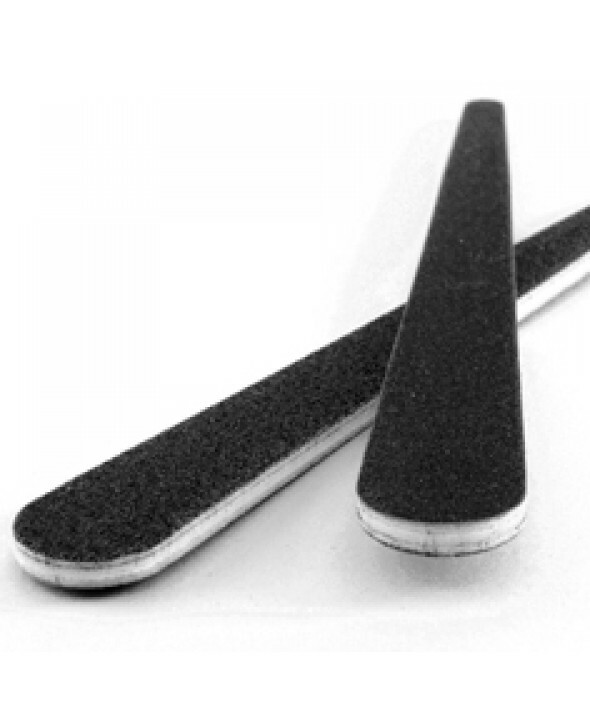 The Black Teardrop File is used to blend tips and to shape and shorten tips. The Black Teardrop File is used to blend enhancements when doing a maintenance and rebalance. The Black Teardrop File is also used to shape sculptures.